LOOK WHAT IS ON SALE!!!! 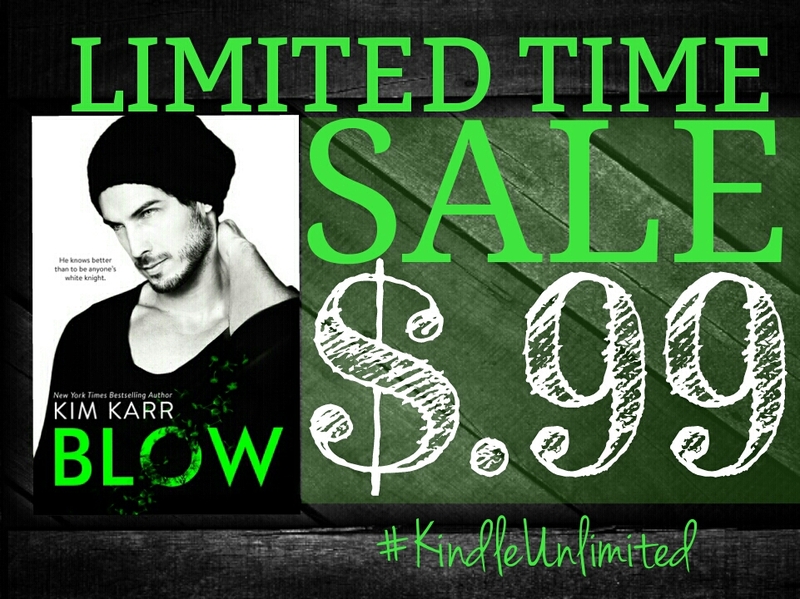 This entry was posted in Book Sale and tagged 99cents, Blow, Kim Karr, sale. Bookmark the permalink.